OSHKOSH, WI — Today at the Democratic Party of Wisconsin State Convention, Kelda Roys won the WisPolitics straw poll, solidifying her as a frontrunner in the Democratic primary for governor. Roys won the poll win 23.3% of the vote, nearly twice as high as the next highest vote-getter, Mahlon Mitchell, who took 11.8%. 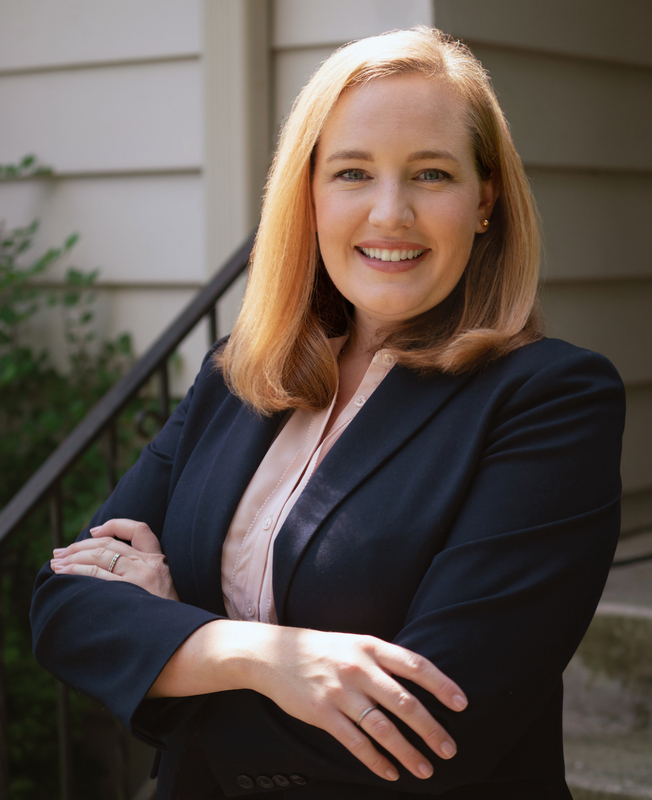 This is Kelda Roys fourth consecutive straw poll win; she previously placed first in the 2nd Congressional District Democratic Convention, on air on the Devil’s Advocates radio show, and at the Educators Amplified WRRP Radio and WEAC Region 7 forum. Roys also placed in the top 4 at the Racine County Democratic Party straw poll; the party did not release the full results. No other candidate has won any straw poll in the last two months. “These results prove beyond a doubt that Kelda Roys is a frontrunner in this campaign,” said campaign spokesperson Brian Evans. “She is the only candidate for governor who is continually gaining momentum.